The cost of a college education is a big national conversation these days. It’s an ongoing conversation at Francis Marion University, too — and it shows. 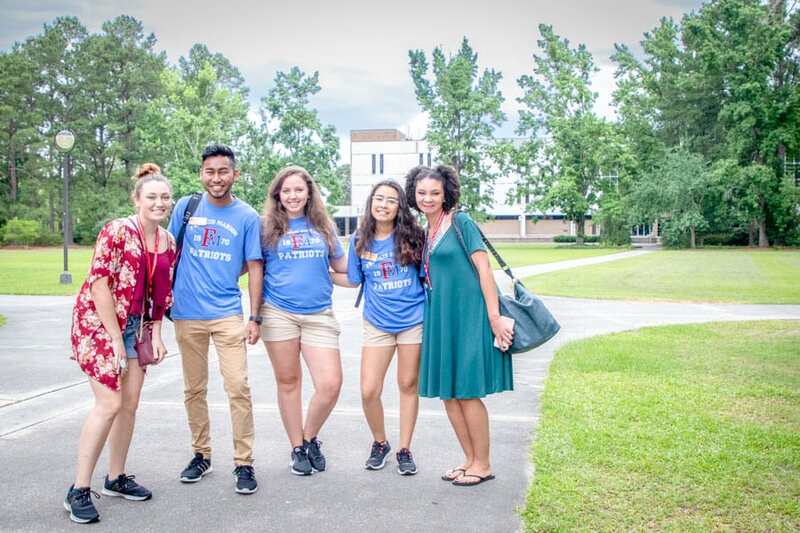 The most recent data from the National Center for Educational Statistics on the net cost of attendance — what really students and families actually to attend college — shows that FMU has the lowest net price of any college or university in South Carolina. Indeed, the NECS figures show FMU’s cost is the lowest by a wide margin. It’s more than $2,500 less per year than the next closest school in the state, and is more than 50 percent less than some S.C. schools. Net price, as calculated by the NECS, is the cost of attendance, less the true financial aid (not loans) received. It’s based on federal documents and numbers gathered from real students and families. This is no accident. FMU recognizes the impact that price has on students and families as they consider college. The university’s mission is to make a high quality college education accessible to the citizens of this region and state. Real affordability is a big part of that. FMU is able to achieve this by paying attention to operational efficiency and through the generosity of its many donors, who regularly give in support of scholarships for FMU students. That’s a part of the fabric of FMU, and it’s why FMU is consistently ranked as the most affordable college or university in South Carolina. For more on FMU’s approach to affordability, visit www.fmarion.edu/savethebank. To arrange a campus visit, contact the admissions office at 843.661.1231, www.fmarion.edu/admissions.